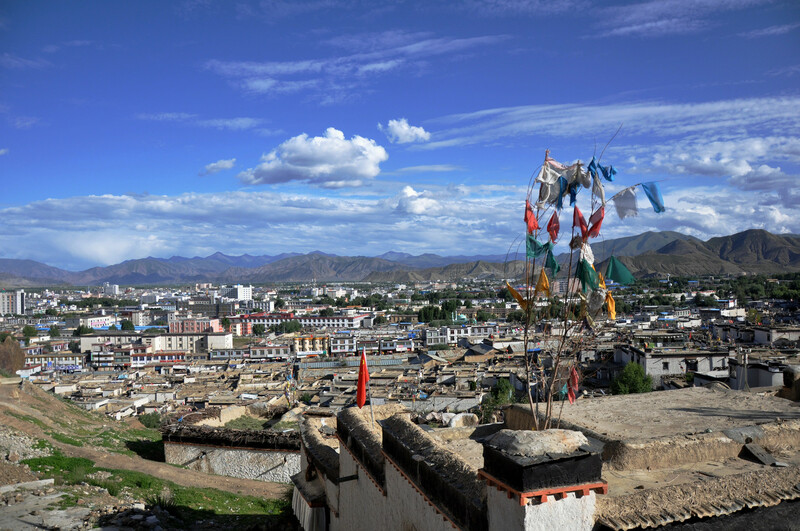 Situated at the Juncture of Yar Lung Tsangpu river and Nyechu river, Shigatse is an ancient city on the plateau with a history of more than 500years, with an altitude of 3830m, Shigatse coevers a total area of 182.000sq,km With a Population of 635,200,18 counties are under Shigatse was called Nyme. which means the lower reaches of Nyechu river in Tibetan. In the past it belonged to the region of Tsang or the lower- Tibet. During the Tubo Dynasty , the central Tibet was divided in to four rus and this area was Yi Ru and Rula, Druing the Yuan Dynasty with support of the central government of Yuan Dynasty, Pagpa head of the Sakya sect, establishaed Sakya local administrative authority with Sakaya as a center to institute actual control of the all Tibet, Under the administer-action of the Sakya regime were 13 myriarchies ,out of which 4myriar chies were in todays Shigatse area.. 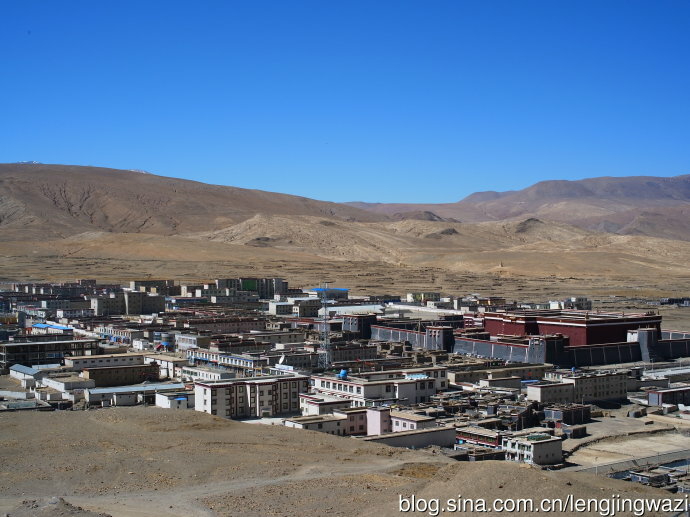 Located on the south slope of the Nyima Hill in the west of the city of Shigatse, Tashilunpo monastery was originally bulit in the 1447, which is known as one of six major monasteries of the Gelug sect and largest monastery in the Tsang area. Tsongkhapas 8 disciple Gandun Drupa, who as the 1st Dalai Lama, built it with financial aid form the pagdru regime in September of 1447.. The Monastery was expanded and renovated by 4th,5 th and 6 th Panchen Lamas and become the residence monastery for each successive Panchen Lamas. On the sion- Nepal border the Mt Qomolangma is located in the middle section of Himalayan range, to the south of Tingri County, The Mt Qomolangma stands as the highest peak in the world with an altitude of 8.844.43m, within the area of 5000sp,km around the peak, altitude of47,000m. The Monastery at the foot of the Mt Qomolangma is the highest monastery in the world, It is only40km away from the peak and is the base camp of mountaineers who climb the summit from the peak… The Mt Qomolangma as one of the most beautiful among the famous mountains in China in 2005. 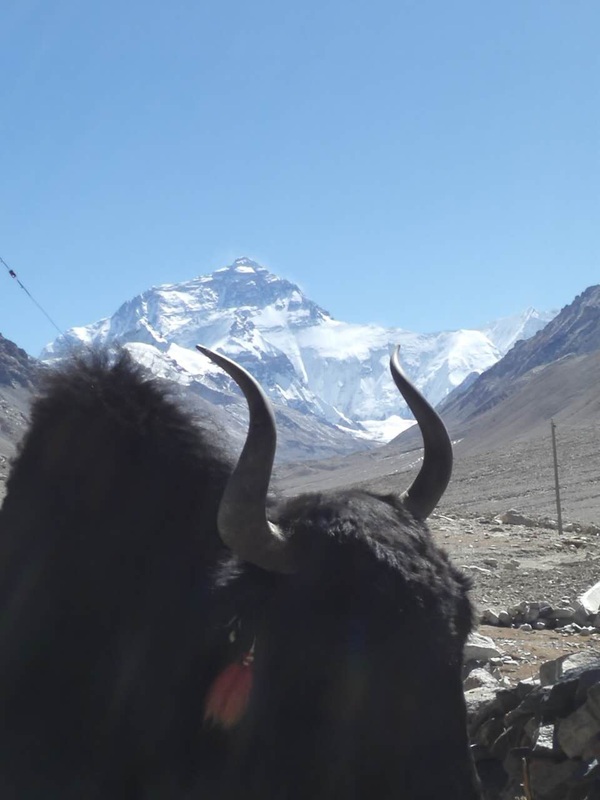 The Qomolamgma means Mount Everest which is hight of 8884m from sea level and located on Himalaya range.The Tibetan people believe as holy mountain as special place of the drama protector called Tseringma. 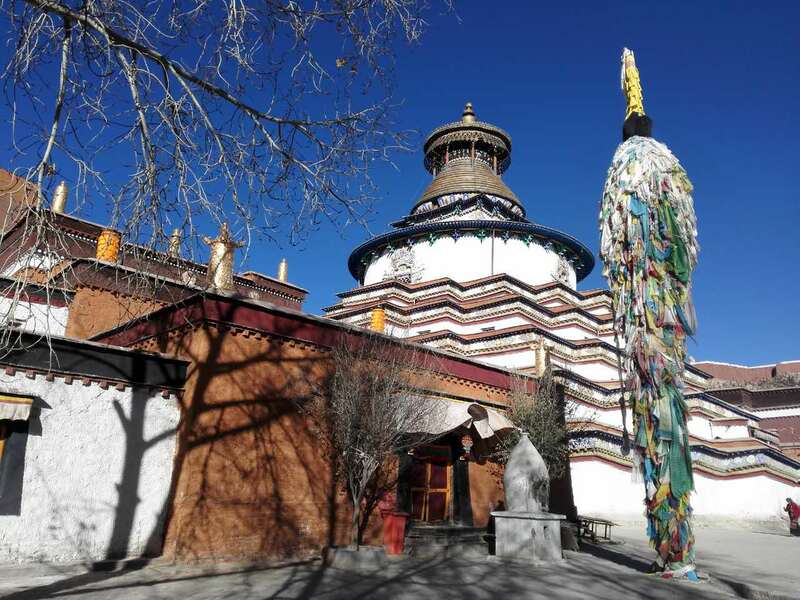 We also recommend to visit Rongbu Monastery (Nearby the Everest base camp) Built in 1899 the Rongbu Monastery was founded by Ngawang Tenzin Norbu ,a Lama of Nyingma Sect. 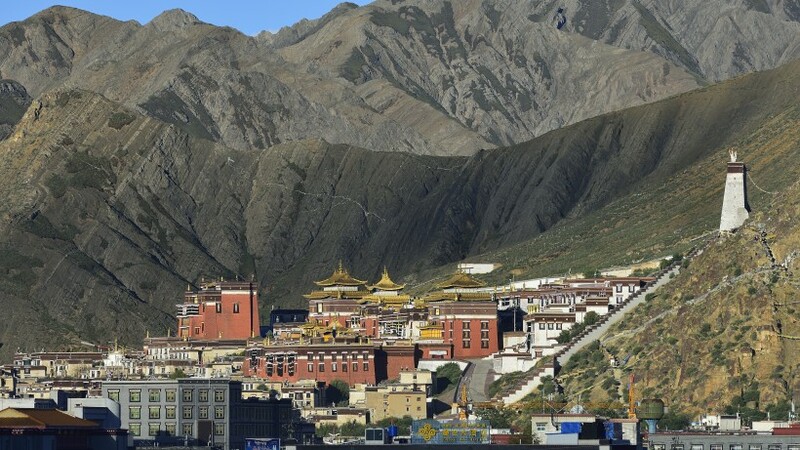 It’s the highest monastery in the world in terms of altitude. The Pelkhor Chode Monastery is located at the foot of the Tsong Hill in the northwest of Gyantse. The Pelkhor Choode monastery is famous for its remarkable feature of accommodating three sects of Tibetan Buddism in one monastery and coexisting in harmony with each other… The Monastery originally belonged to the Sakya secy and then the Kagyu sect and the Gelug sect extended their influence in it… The monastery was built in late 14th or early 15 century. It consists of the Assembly, Hall the stupa of 100.000 deities, Dratsangs and an enclosure wall.